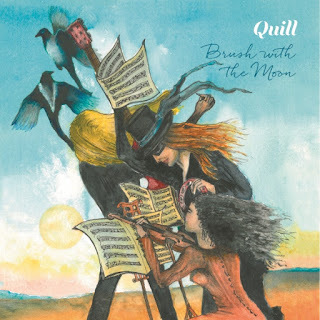 Birmingham, UK - QUILL is a well-established, 7-piece country/folk/rock band based in Birmingham, England, from the same stable as ELO, Black Sabbath, The Moody Blues, Led Zeppelin, Christine McVie (Fleetwood Mac) and more, have been wowing audiences for many years. 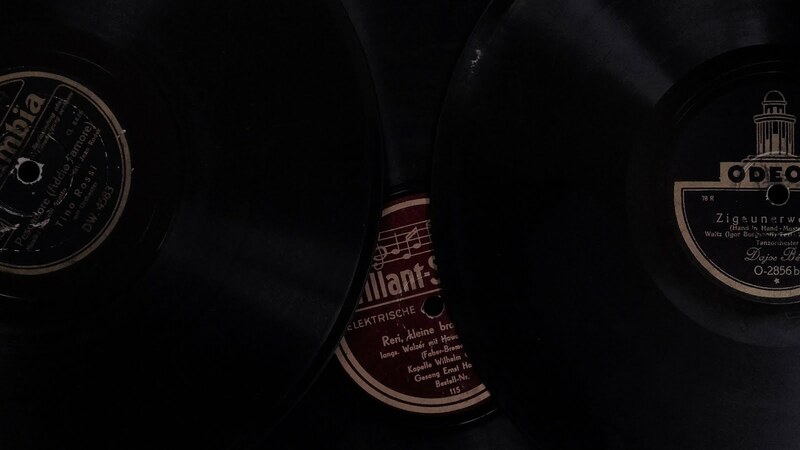 In the past, all of these musicians played in and around Birmingham and kept in touch with each other. The band's new album “Brush With The Moon” is a collection of songs written by the late BEN BRAIN. Ben was bass player and husband to Quill's lead singer Joy Strachan–Brain. He left a legacy of wonderful songs and inspired by Jeff Lynne's use of John Lennon’s demos on “Free as a bird”, Quill was moved to use Ben's vocals and original demos to create this new album. “Brush with the Moon” is a tribute to Ben and has truly been a labor of love. Ben Brain was not only a fantastic wordsmith and performer, but a well respected artist. All of the album artwork consists of Ben's sketches, which accompany his handwritten lyrics. All of Ben's drawings seemed appropriate for the “Brush With The Moon” digipak artwork. The front cover is a water colour painting Ben had produced depicting the songs on the album. Additional artwork contribution to the album was from Ben's daughter, Jenna Swann.